The HGV market is extremely complex and unique, which can be confusing for those outside the industry. CAP's 'All You Ever Wanted to Know About HGVs' guide is designed to help those who are unfamiliar with the differing vehicle types and configurations of trucks that make up the heavy commercial sector. 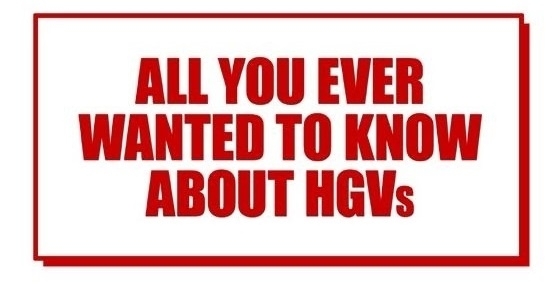 The guide will also attempt to explain some of the unique terminology used in the HGV industry, and where possible illustrate with images. It will also assist in the understanding of some legislation that applies to the transport industry, relating to vehicle dimensions and weights, emissions, safety, standards of construction as well as that relating to the actual daily operation of goods vehicles, it will not specifically cover legislation since this is another complex subject. If you are unfamiliar with the unique terminology used in the HGV, or the differing trucks types and vehicle configurations within it – then this guide is perfect for you.